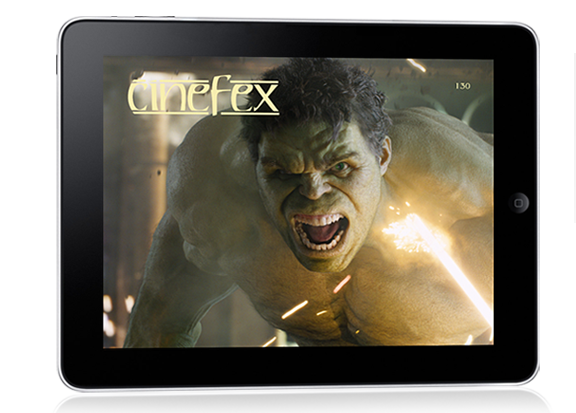 Just as thrilling is the promise that every single back issue of Cinefex will be made available on the iPad through the coming year – yes, all of them! If you’re a regular reader of my Revisiting Cinefex articles, I’m sure you’ll relish the chance at last to get your hands on all those classic editions from the ’80s and ’90s. The app is free and, to kick things off, you also get a free download of issue #127 (featuring Captain America, Cowboys and Aliens, Anonymous and Harry Potter and the Deathly Hallows). Regular issues are priced in the UK at £2.99 each or £13.49 for an annual subscription. So if, like me, if you’re still compiling a list of reasons to justify actually buying one of these damn new-fangled tablet things … well folks, that list just got a whole lot longer. 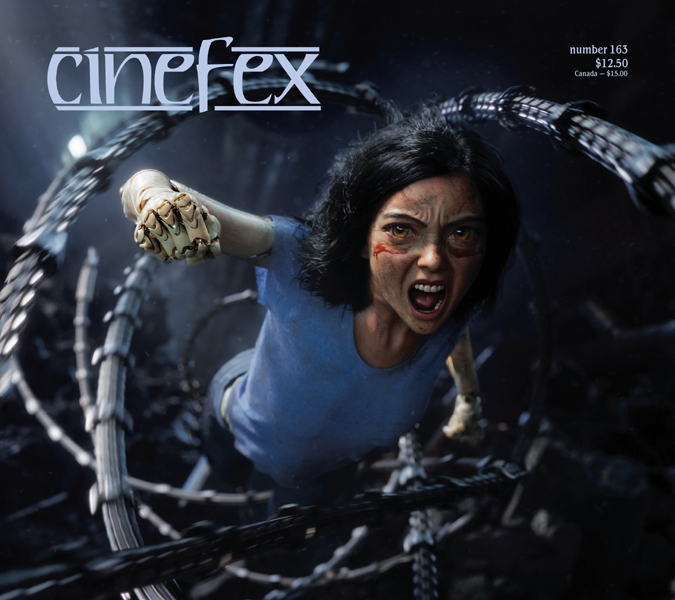 Your “Revisiting Cinefex” blogs continue to get better, issue by issue, and we’re grateful to you for stirring up interest in our dusty old issues. Once we start releasing our back issues for the iPad — which we’ll be doing from oldest to newest — your essays will be even more vital and useful for readers contemplating a purchase of our early issues, many of which have been long out of print. You’ve made them all sound very exciting and relevant. Time to buy that “new-fangled tablet thing,” young man. And very good it is too! 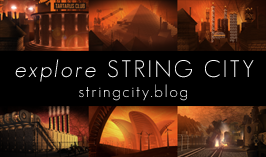 Thanks to Graham for alerting me about the app. I tried it out with the freebie and latest issue (Prometheus being my main focus) and thought it was great! I especially love the video clips and photos that allow you to see the various components of each shot. Well done guys, and thanks again to Mr Edwards for the heads up! Cheers. I’m yet to upgrade to iPad, but I thought the Prometheus article was one of the standouts of the recent print issues. Glad to spread the word!